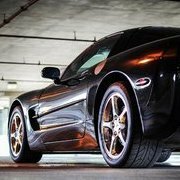 We may be seeing the start of a big release! Some new products hitting the site, including buy a gallon, get a 16oz. Bogo is what put me over the edge last year!! Great deal. Cant go wrong. Grabbed a few of those air fresheners as they are my favorite scents,now if we could get a tire shine scented one I'd be ecstatic. You did notice the UFS is watermelon scent, not grape, right? Awe crap I didn't! Guess I'll give my girl those two. Why watermelon and not grape?? They have a separate grape air freshener right? Used to, but not that I know of right now. I believe they did, the 2018 4th July air freshener. I just opened up yesterday!! Should have bought another! Yeah, they did. I thought he meant right now. Yeah, those have been out of stock for a while. But I may have one I can send you...I'll check and let you know tomorrow. 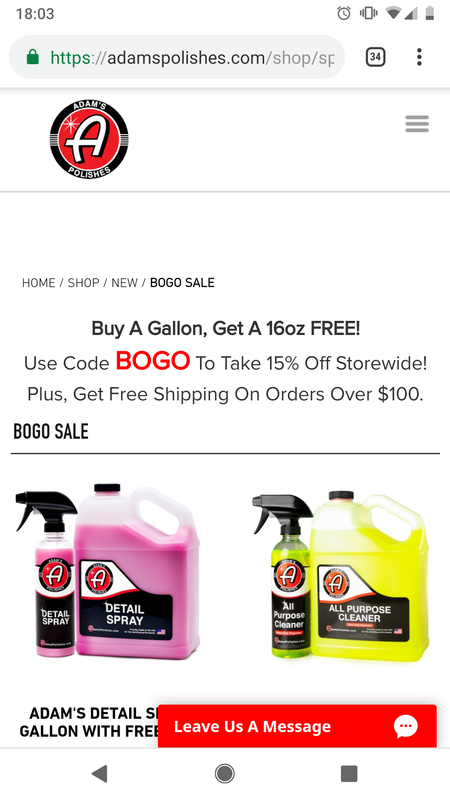 This sale is a great way to stock up for all your summer detailing! Sorry, Joey, I have some others but not that one. Only about a day left on this sale. Don't pass this one up, just merge right into the BOGO lane! 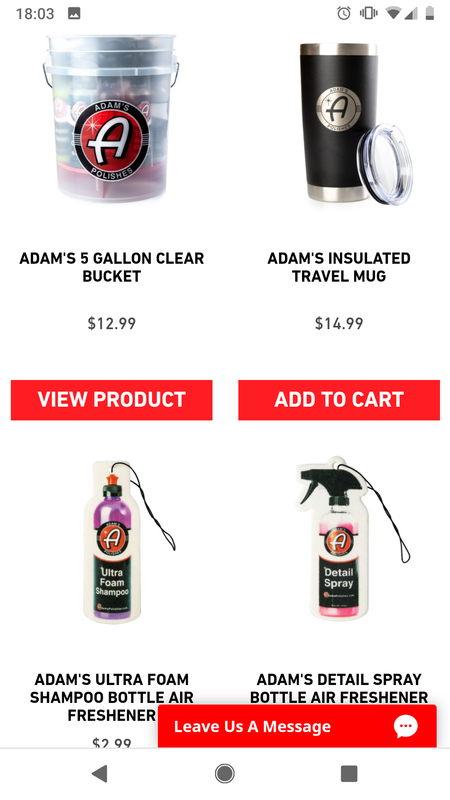 Try sending an email to orders@adamspolishes.com. It's the US site, but they can probably point you in the right direction. Only a few hours left on the BOGO sale! Giddyup while the giddy is still good! I noticed that one was well. The gallon alone is cheaper because it is part of the Flash Sale. I'm wondering if they would give the gallon and 16oz for $38.99 if you reached out with the discrepancy? I think the same currently holds true for the VRT as well. 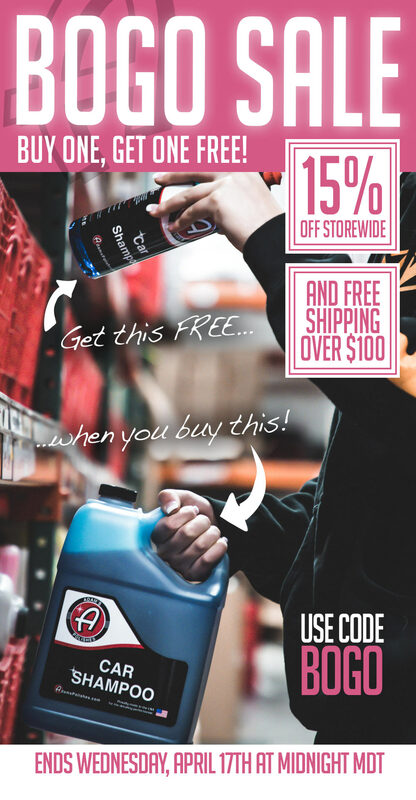 The stand alone gallon under the flash sale has a better price then the BOGO gallon & 16 oz.